All questions submitted anonymously (without an email address to respond to) will be addressed publicly below. 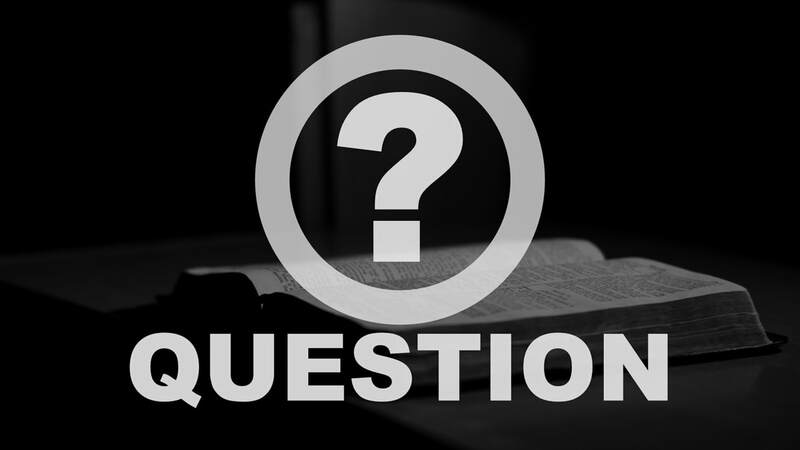 QUESTION submitted anonymously on September 14, 2018: Are Sunday sermons broadcasted live? Response from Peter Heck on September 18, 2018: Right now, no. We are weighing the benefits of a live stream of our Sunday services but right now just post the morning message the following day. If you think live streaming would be beneficial, let me know (peter.heck@jeromecc.org). Thanks!